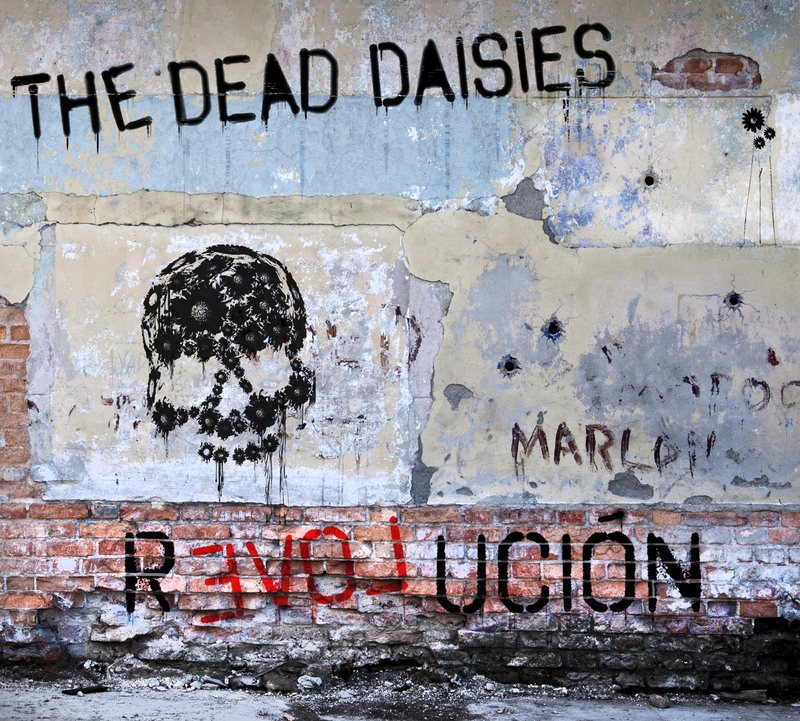 If bands like Guns N’ Roses and Thin Lizzy are your heroes, then The Dead Daisies’ latest release Revolución is a must listen. The classic rock group consists of former members of those beloved bands and now with the addition of singer John Corabi (Mötley Crüe). Boasting high energy and powerful riffs, their second release pays homage to the ’70s and ’80s hard-rock that they know so well. Opening track ‘Mexico’ kicks off with strutting guitar lines and Corabi’s gravelly vocals, “We’ll start a new life, do what we want,” he croons over thumping tambourine. ‘Evil’ is a blues tinged track and ‘Looking For The One’ delivers yet more groovy riffs. The recognisable vocals of Jimmy Barnes transforms ‘Empty Heart’ from an ordinary to memorable track. Somewhat of a ballad, ‘Something I Said’ is a sweet love song driven by gospel inspired keys. The prog-rock-esque synths on ‘Get Up, Get Ready’ and subdued guitars is an example of the slick production throughout this record. Everything is in balance and delivered with the enthusiasm expected. ‘With You And I’ invokes Bon Jovi vibes with distorted vocals but closing track ‘Critical’ needs the fiery energy present at the beginning. At 13 tracks, Revolución is a lengthy album by today’s standards, yet each song delivers hard-hitting guitar work and skilled musicianship that you simply cannot skip over. Revolución will be released this September before the band’s Australian tour with KISS in October. This gives fans ample time to familiarise themselves with The Dead Daisies. Guaranteed to connect with older fans and serve as a thorough introduction for new listeners, Revolución is like a burning flame, comforting and familiar yet dangerously exciting. Check out The Dead Daises on their website and Facebook.